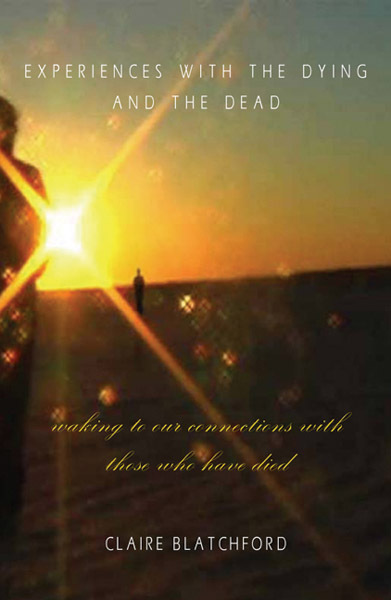 Explores the threshold between life and death through a series of personal stories. At the age of six, Claire Blatchford lost her hearing. As she grew accustomed to her new state of being in the world, she developed a new inner perception. 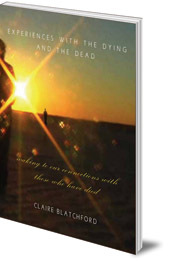 This remarkable book uses a series of personal stories to explore the threshold between life and death. Claire Howell Blatchford was born in Washington, DC and grew up in Connecticut. She has taught the deaf for many years. She is the author of several books on inner sight: Turning: Words Heard from Within; Friend of My Heart; and Becoming: A Call to Love.